Christopher Pramerdorfer received the MSc. degree in Visual Computing in 2013 and the BSc. degree in Media Informatics and Visual Computing in 2011, both from the Vienna University of Technology. Since 2013 he has been working as a research assistant at the Institute of Computer Aided Automation / Computer Vision Lab at Vienna University of Technology. 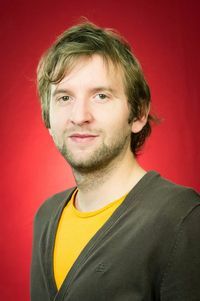 His main research interests are 3D image and video analysis and machine learning.